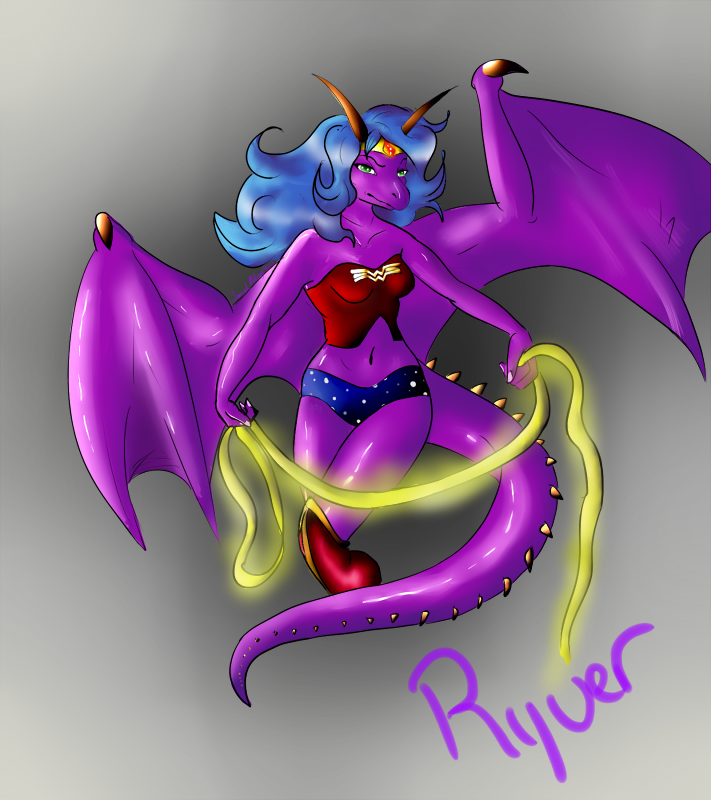 I did a picture of ryver ages ago when i was just starting out. It sucked. No really. So I decided to redo it today. Also it's her birthday so it was good timing. If it's not showing up, F5.